Have You Heard Chad Da Don's New 'Fede' Joint? 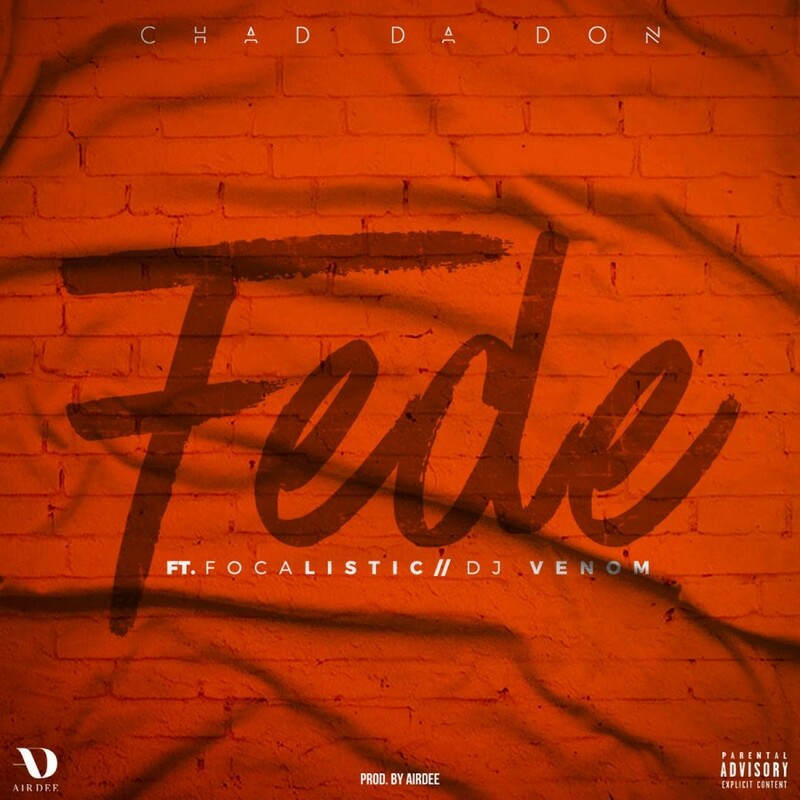 Last week Chad Da Don dropped off a new song called ‘Fede’ that features Focalistic and DJ Venom. The song dropped soon after some a beef between Chad and Focalistic had brewed. There’s no details on why the bad blood between them has appeared but fans seem to be enjoying the new record that dropped that is described as the new kasi anthem.